Home / Cinema News / 2014 American-made science fiction film in the Interstellar: people living in the world in the near future began to struggle with many problems. While life on earth is endangered by increasing drought and degradation of the climate, mankind has begun to place importance on agriculture rather than technology. 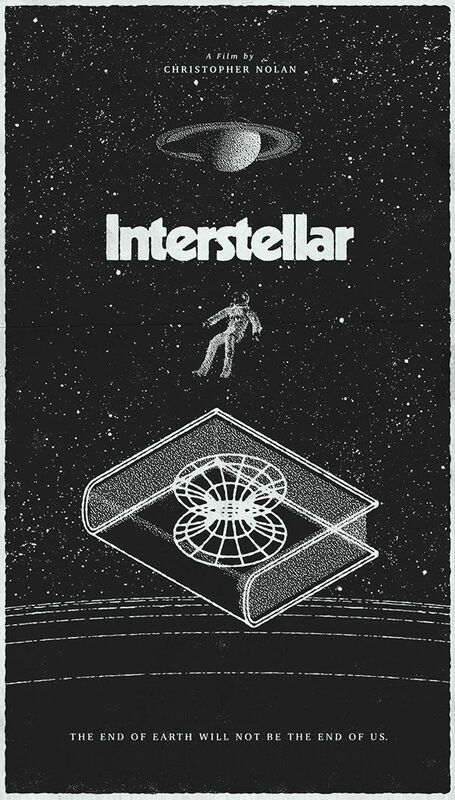 2014 American-made science fiction film in the Interstellar: people living in the world in the near future began to struggle with many problems. While life on earth is endangered by increasing drought and degradation of the climate, mankind has begun to place importance on agriculture rather than technology.